Christmas is around the corner. Holidays are a great opportunity to promote your photography brand as most people strive to capture those special moments with magic Xmas feeling running all through. So make a game plan, grab some tools, and go ahead to make the most out of this busy season. 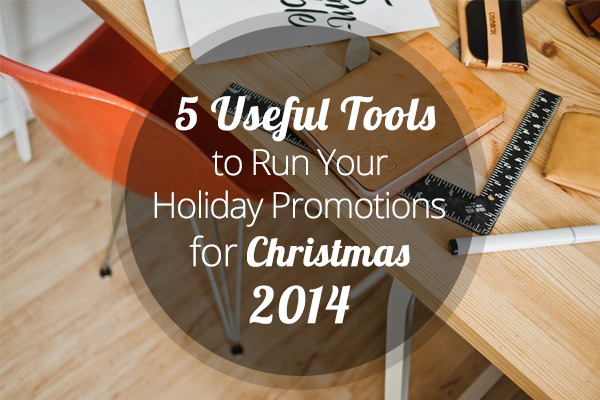 In today’s list we collected 5 online marketing tools that will help you run your holiday promotion campaign this year. From free email newsletter builders to automation tools, the roundup below includes five essential services to come in handy. 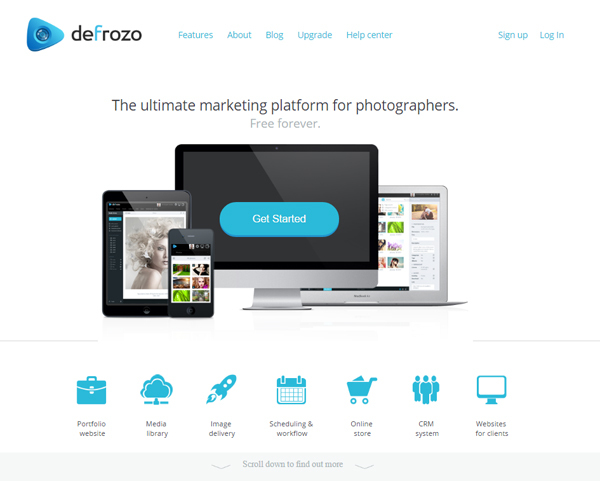 Defrozo is all-in-one marketing tool for photographers that allows you to create a portfolio, blog, calendar, and client galleries for free. If you don’t have a website yet, Christmas is a perfect time to give yourself a great portfolio and get your name out there. Moreover, sites made on Defrozo are mobile-friendly which is critically important in the era of mobile technologies. Marketing activities for all brands increase during the holiday season. Your goal should not be to annoy your followers with holiday gifts and offers. Once your new photo session is online or a new blogpost is written and published, you can set up an easy sharing schedule for Facebook and Twitter. 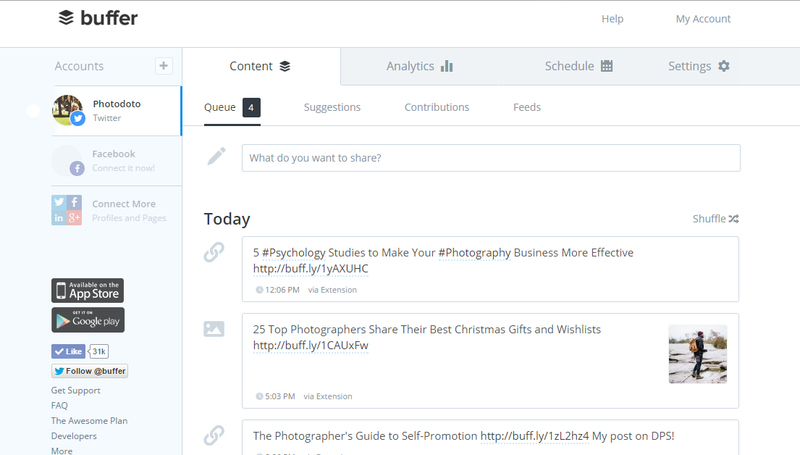 Buffer allows you to schedule your article multiple times using various headlines and images to attract more website visitors and sales. In photography business, email is one of the most popular and effective marketing tools. You can send out discount offers, newsletters, sale coupons, and teasers which will be delivered straight into your potential clients’ email boxes. Speaking of email newsletters, MailChimp is one of the leading and best ways to send your email to your contact list. You can set up an automatic campaign that will send each new post you share or you can create every campaign from scratch. MailChimp offers free accounts for people with less than 2,000 in their lists. 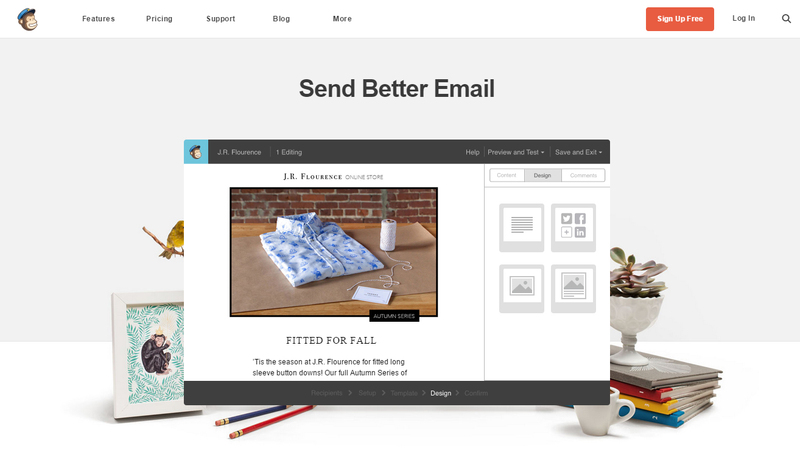 As you may know, we use MAilChimp on Photodoto that’s why we recommend this tool. Free some time for holiday shooting with IFTTT, a tool that helps to automate tasks. People are not robots, and unfortunately you could never be 100% productive. 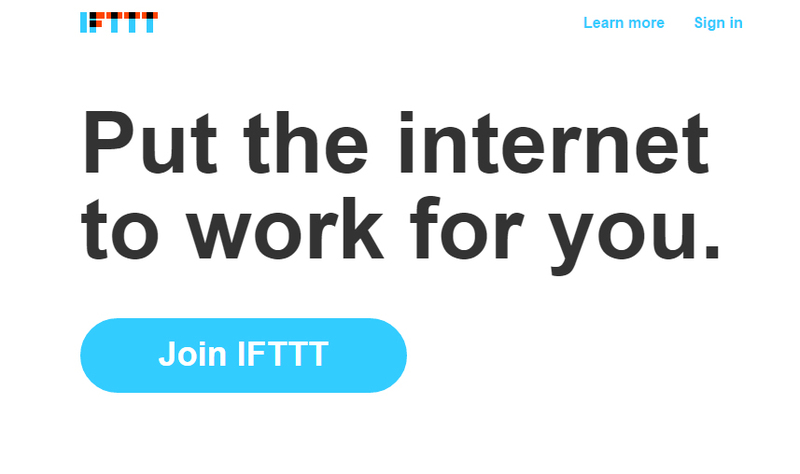 Let IFTTT be your online assistant. It enables you to connect two services and automate the sharing of information, notifications or processes which are useful in everyday online life. Create your own IFTTT recipes or use existing ones. Check out our IFTTT recipes for photographers in our previous post. 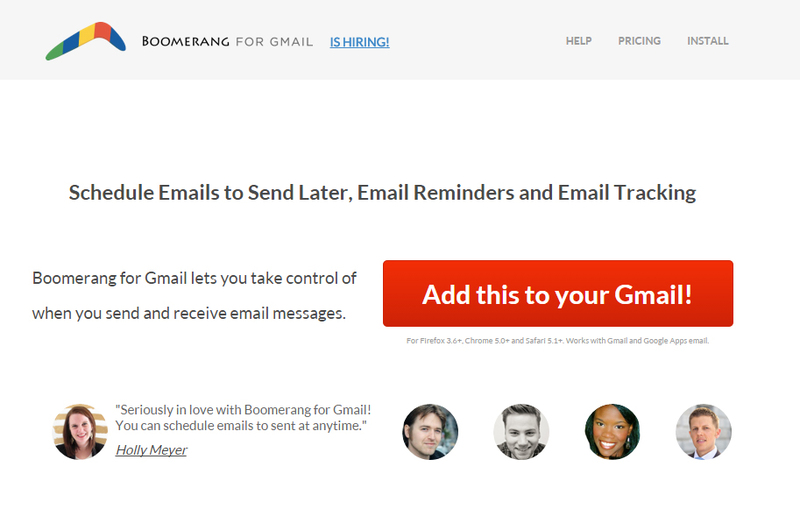 Boomerang for Gmail lets you to schedule emails you receive and postpone emails you send. It’s a perfect time-saving tool for the holiday season. With this tool you can easily schedule emails to send later and postpone more important ones that you’d rather be sent at specific time. You can follow up on emails from the users who tend not to answer for a long time. The only one downside is that you can use this service only with Gmail, but who has no Gmail account these days? Which tool you like the best and why? Which tool will you recommend us to use this Christmas season? Feel free to share your thoughts and ideas in the comments field below. If you’re looking for gifts for photographers, don’t miss out our huge Christmas gift guide!